Greetings AAC party people! Con season is in full swing, and I’m sure you’re up to your ears in prep work and (hopefully) that sweet, sweet, convention dosh. 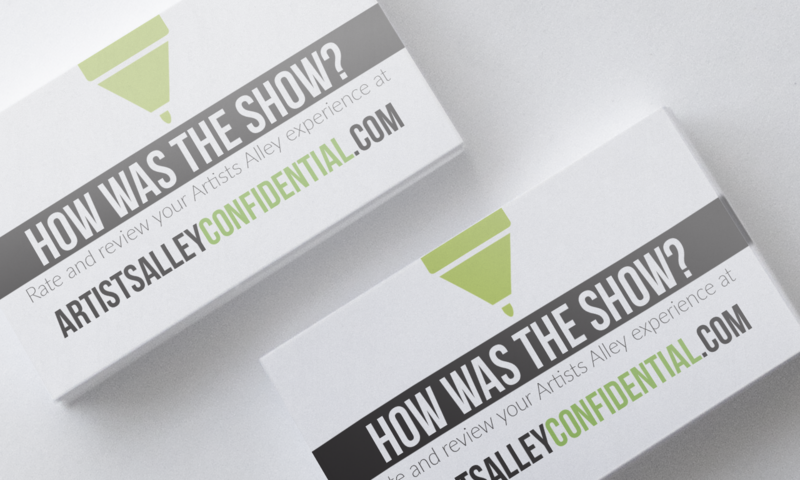 😛 Today we’ve got something a little different: downloadable promo cards to help spread the word about Artists Alley Confidential! Just print, cut, and pass out to your fellow AA vendors. Find them here!